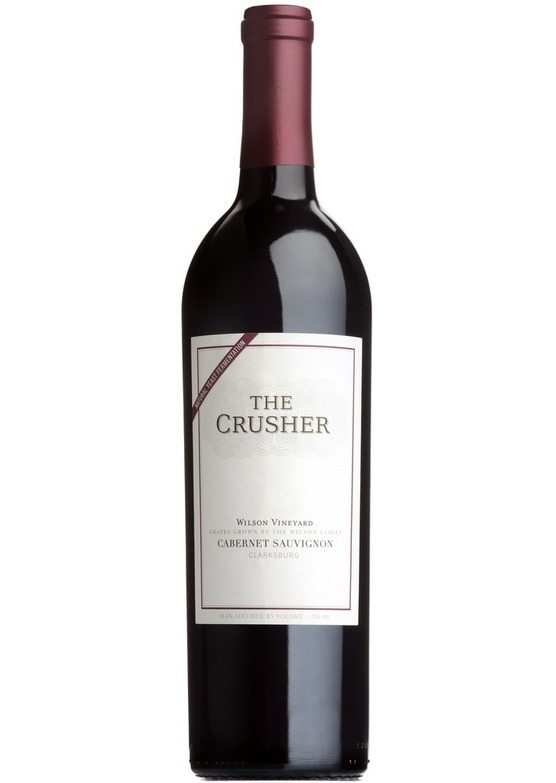 A great-value example of Napa style cabernet. Lots of flavour here, with ripe, pronounced cassis, a sweetish, barbecued meat character and smoky spice. For lovers of claret, this is like turbo-charged St-Emilion.